The Hanukkah gift store. 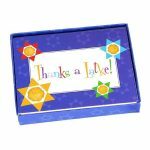 We are a superstore with thousands of gifts just for the Jewish Hanukkah holiday. 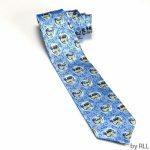 All our gifts are in stock even year round and they are the latest gift giving ideas for Chanukkah gifts. 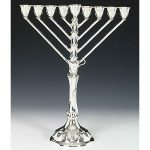 Shop for Chanukah gifts and supplies, Silver & electric menorahs, Hanukkah decor for parties and home. 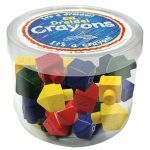 Drediels and Hanukkah gifts for kids and adults alike. 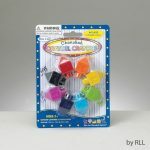 Here we’ll provide the largest selection of Hanukkah gift menorahs on the market with a price guarantee. Shop from modern to elegant silver, oil, kids and electric menorahs. 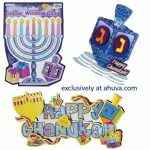 Each menorah is a delight in design and will enchant you or your family on the Festival of lights. Chanukah menorahs can be fashioned from ceramic , metal , brass, silver plate and come in a variety of sizes from tabletop to outdoor display menorahs. It is a custom for each member of the household to light their own menorah so don’t forget to get enough Hanukkah gift candles for each member of the home. Chanukah is indeed the holiday of gift giving. 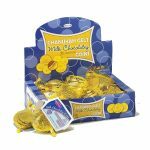 Not connected with the Christmas holiday, it has been a long custom to give Chanukah gifts, Chocolate coin gelt and dreidels on Chanukah.